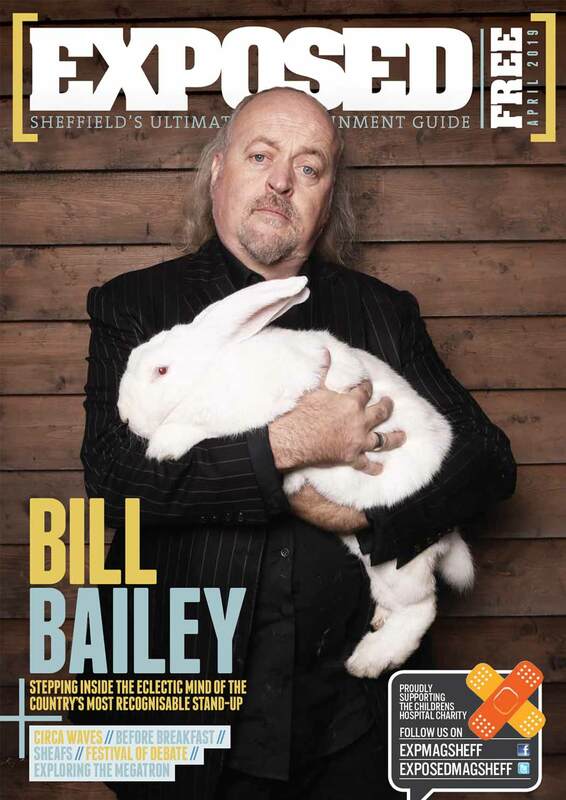 The times they are a-changing and Sheffield finally seems to be getting the spruce-up it deserves. Following a big 2017, which saw plenty of worthwhile additions in terms of bars, restaurants and building developments, there’s plenty more to look forward to coming our way. Heart of the City II: While the name might sound like a cheesy rom com sequel, Heart of the City II it’s actually a pretty exciting £470 million plan to redevelop the area behind Pinstone Street and the second installment of the council’s major plans for the city. The new area is set to include hotels, shops, a food hall and public spaces. Those worried about the historic buildings in the area can breathe a sigh of relief that the council have said they’ll be keeping more of them intact following a public consultation. 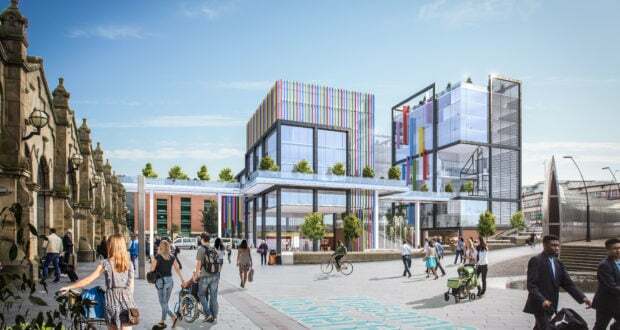 Potential: Channel 4 in Sheaf Square We don’t want to get tooo excited yet, but Sheff is in with a decent chance of scoring it’s own Channel 4 office, as the channel recently announced they’d be creating three locations across the UK: one national HQ and two smaller creative hubs. A video collab between local filmmakers and the council called ‘If Channel 4 Was A City‘ surely wins us some points. If successful, the square outside the train station could start looking a little something like the artist’s impression above. 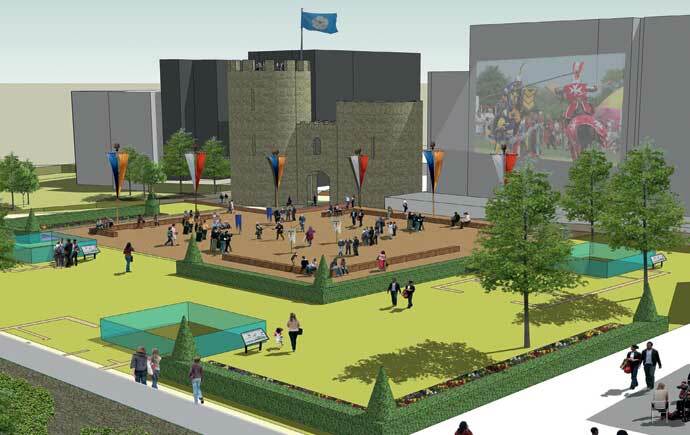 Castlegate One of the city’s most historic spots will host a fresh archaeological dig, aiming to uncover the remains of Sheffield’s medieval castle – where Mary Queen of Scots was famously held captive. The area in general will be given a needed refurbishment, new offices will be erected and a there are plans to uncover the culverted River Sheaf which runs through. New Era Square Sheffield’s own Chinatown is coming along swimmingly, with Phase 1 of the £65 million pound development completed and Phase 2 well underway. 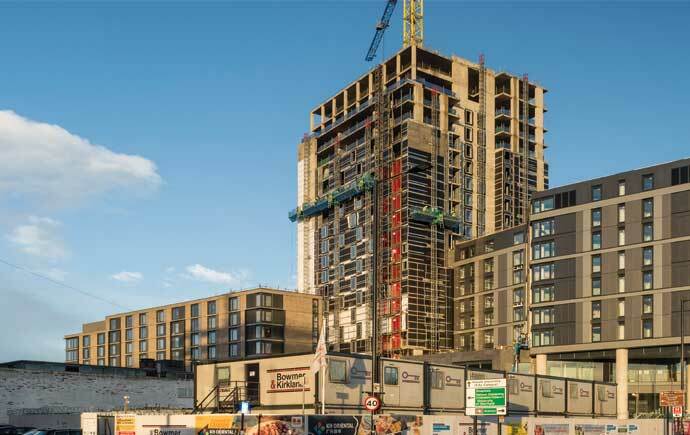 Tenants have already moved into the 21-storey tower, a large Chinese supermarket – KH Oriental – opened back in November and plans for retail kiosks and units are well underway. Watch this space. NUM Building Redevelopment The Barkers Pool building had its lease purchased by Quest Property, who are planning a £5.5m redevelopment to convert it into an office and leisure space with a number of available retail units on offer. National bar chain Pitcher & Piano have already confirmed they will be taking up one of the spaces. 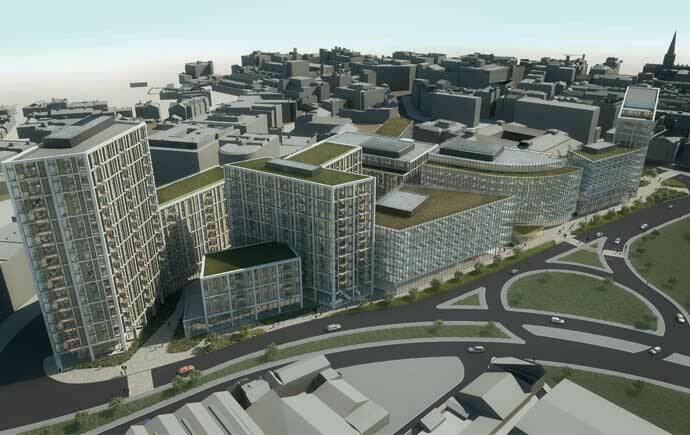 West Bar Square A £175 million scheme of offices, retail space, apartments and a hotel is set to be built on a five-acre site between the law courts and Kelham Island, put forward as part of a bid to build a “corridor” between the thriving Kelham Island area and the city centre. 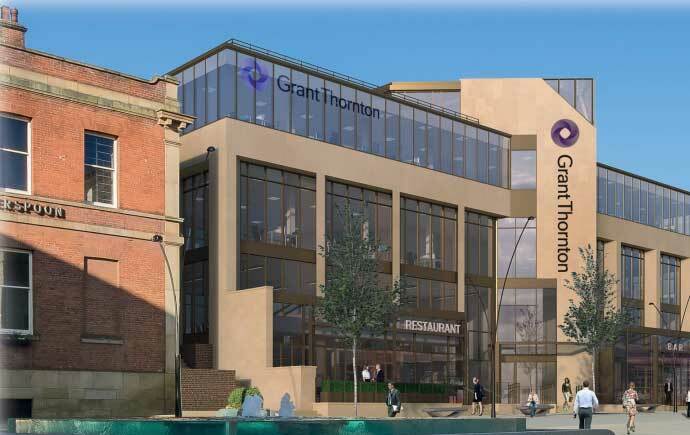 The Retail Quarter This £480 million project is designed to improve the city’s shopping experience, which started in earnest last year with development work down by The Moor quarter. Blending the city’s existing historic buildings with new retail and leisure outlets, there’ll be a strong focus on fashion – with contemporary offerings along Cross Burgess Street and Pinstone Street. 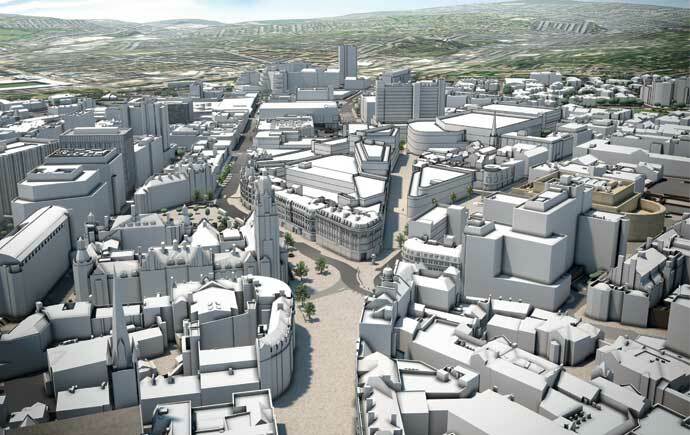 Prime fashion outlets and an anchor department store are also in the offing – along with key retail pitches from The Moor right through to Fargate. 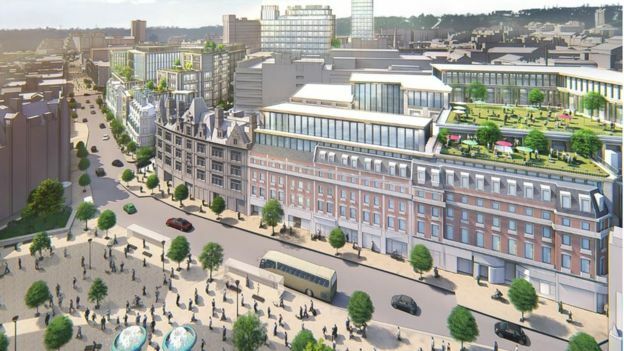 Landscaping similar to that of the Peace Gardens and Tudor Square will link the whole development together. Kelham Island The thriving city centre suburb shows absolutely no signs of slowing down. Recently opened businesses include chic café Fitzwilliam & Hughes and the high-end clothing store Clobber Calm Co. 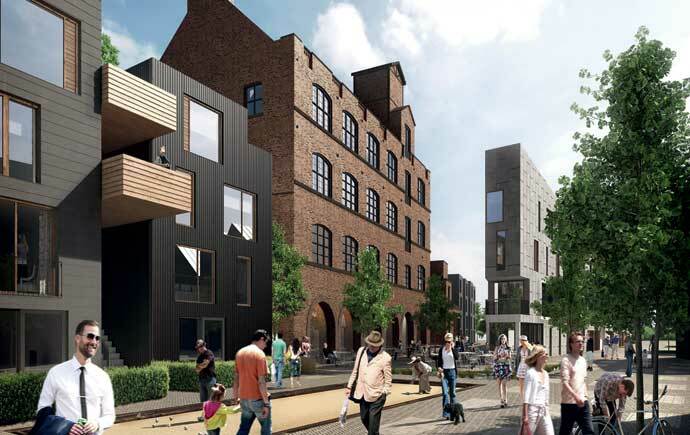 The Little Kelham low carbon development, last year voted as one of the UK’s coolest places to live by the Sunday Times, is set to continue bringing young professionals and families into the area while a number of new businesses are set to move in soon.